At JCHS, we recognize that learning doesn't have to be confined to a classroom. 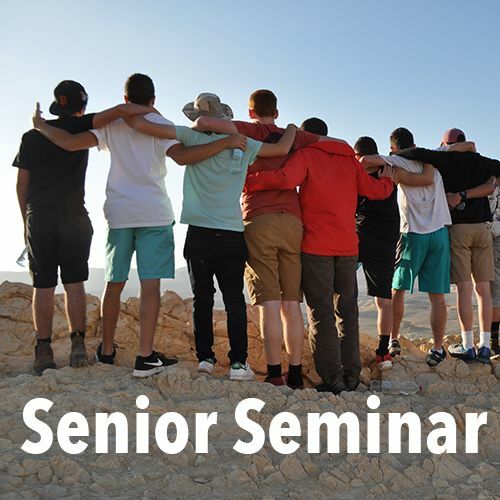 Through off-site learning experiences at our Shabbaton retreats and grade journeys, our students build skills and self-confidence while discovering the world around them. 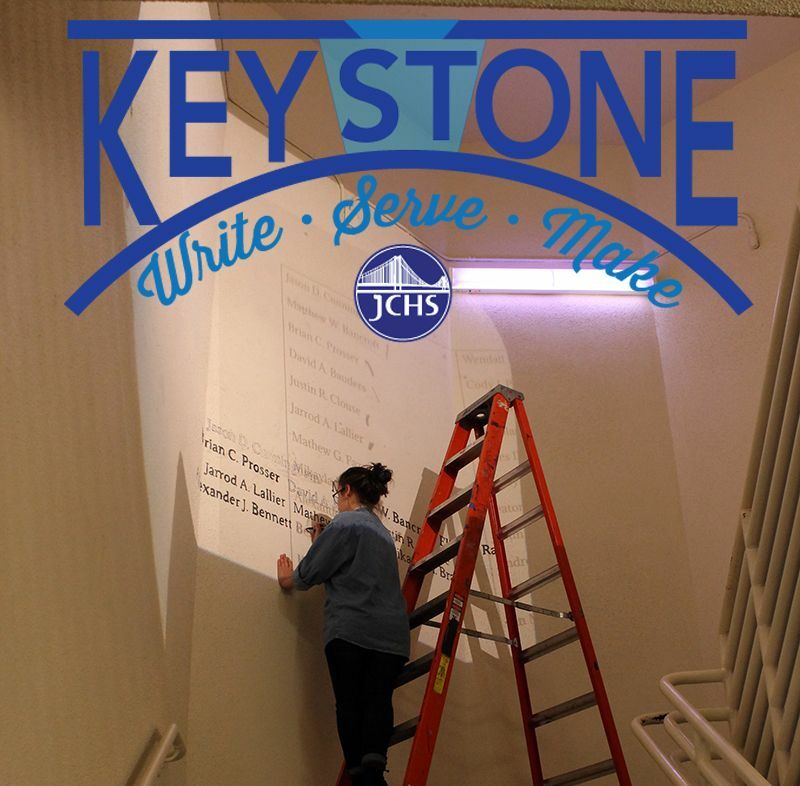 Signature programs at JCHS bring academic learning, student passions, community service and social justice into focus. Beginning with the Freshman Seminar program and through experiential journeys and community outreach projects to year-long Senior Keystone projects that encourage twelfth graders to synthesize the skills and ideas they have encountered at JCHS into a product, JCHS offers a curriculum designed to prepare students to be active global citizens in a complex, diverse, and fast-paced world. 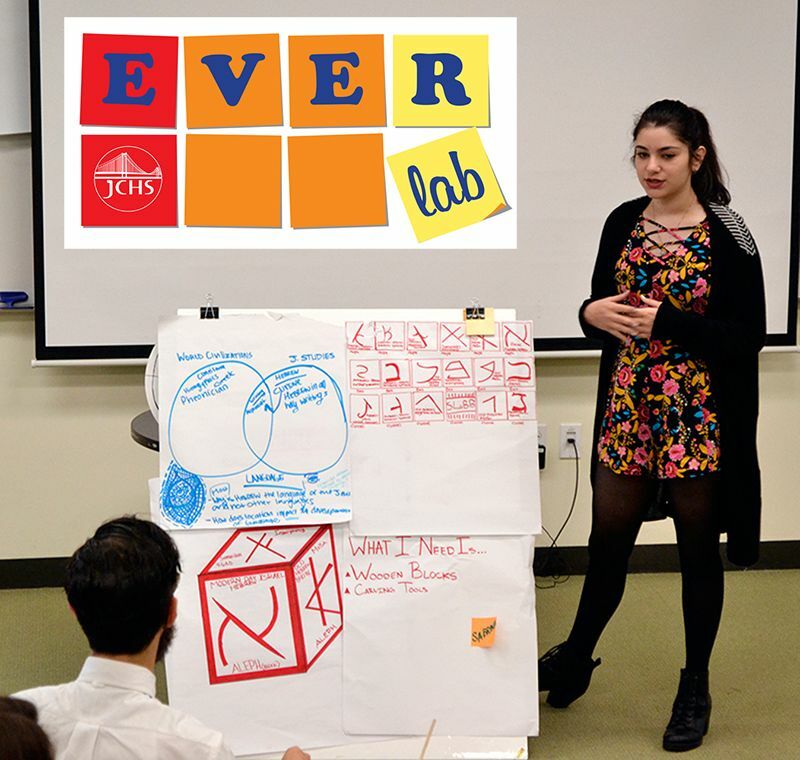 With the inauguration last year of the unique EVERlab program, JCHS has piloted a groundbreaking hands-on integration lab, which uses the principles of design thinking to encourage students to coalesce their ideas about seemingly disparate subject areas. 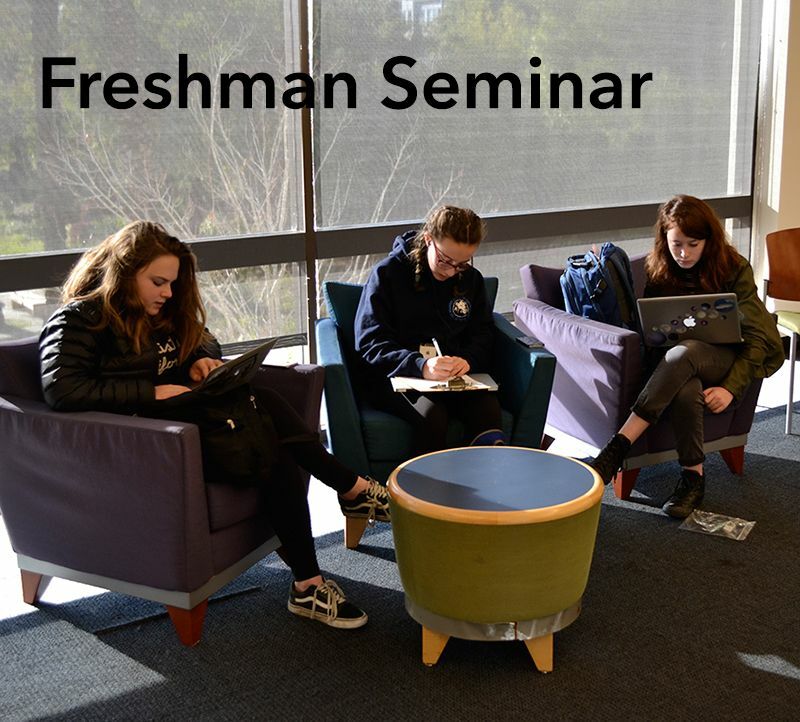 The JCHS experience culminates in the Senior Seminar program, in which 12th graders on the cusp of entering a new phase of their lives learn skills and strategies for adulthood, even as they take time to say farewell to the community that has nurtured them through a critical phase of their development. 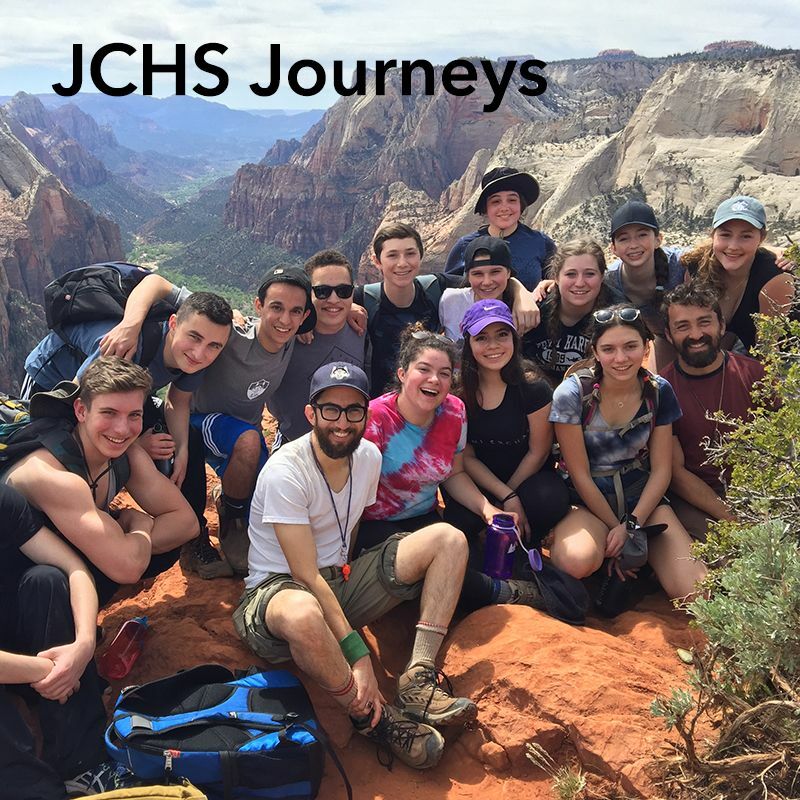 These innovative and rich programs resonate with the JCHS mission: to encourage the integration of deep learning with universal wisdom and Jewish values, to empower each student to embrace her or his Jewish identity and find ways to generate empathy and compassion even as they sow the seeds for an education that will serve them for a lifetime. Whether students want to use these four years to widen their exposure to the universe of ideas or to pursue a passion and learn more about how that passion resonates for them--they can do all this in an environment that is student-centered and supportive.